Lesson 03: What Is Republican Government? This lesson introduces the ideas of republican government, the common good, and civic virtue. 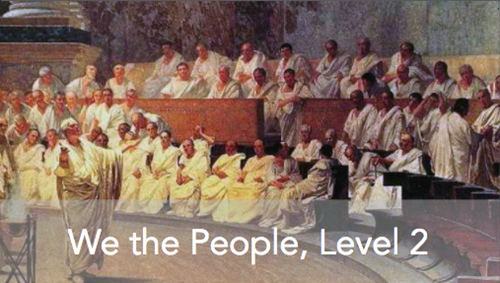 These were ideas the Founders learned from studying the government of the ancient Roman Republic. You will learn how these ideas shaped the Founders’ thinking about the kind of government they believed to be best.